. : to be visited :. 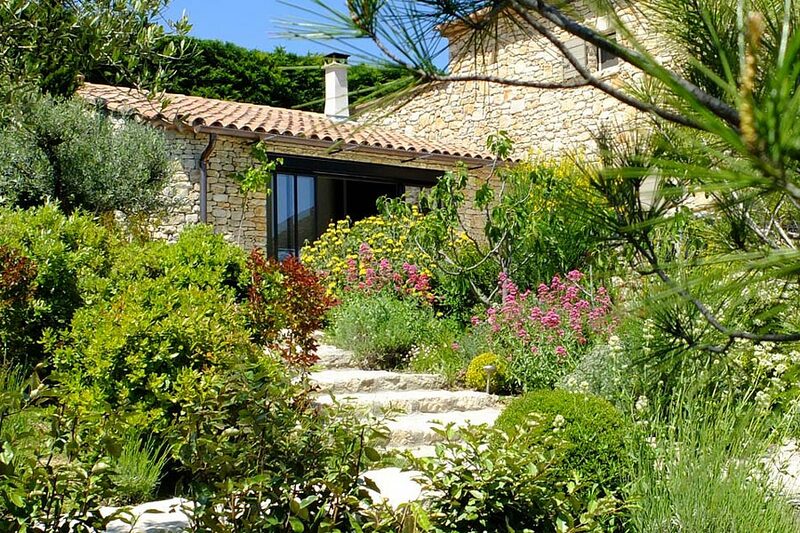 Sandrine and Philippe, farmers since generations, welcome you warmly in their provençal farm house enterely furnished and decorated by themselves. 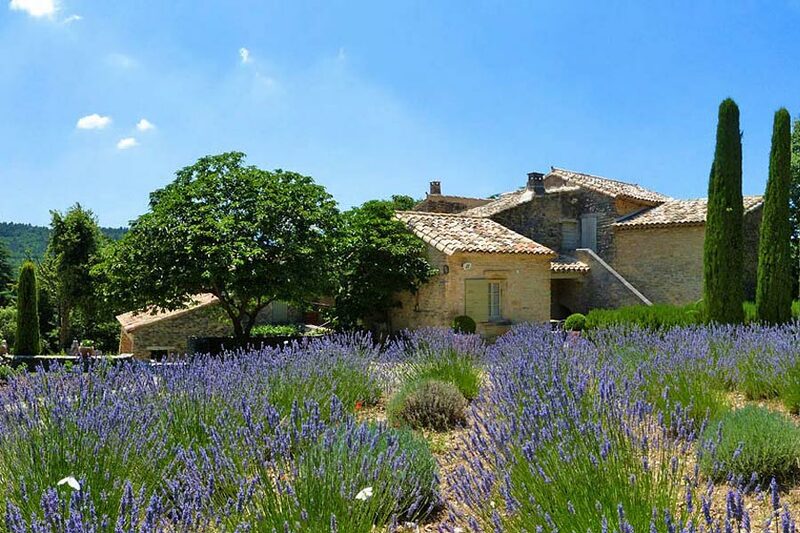 Discover the beauty and the wonders of La Cours des Sens in Luberon. This old vineyards exploitation hide many flavors and secrets behind his faboulus garden. 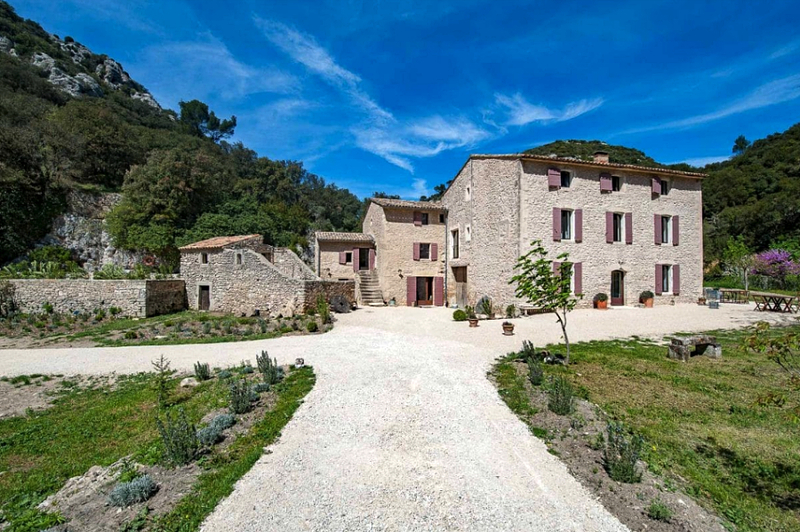 We wish you a very warm welcome to our MAS DU GRAND JONQUIER (Mas is the provencale word for farmhouse), a traditional old farmhouse tastefully restored in provencale style, located in the heart of Provence. 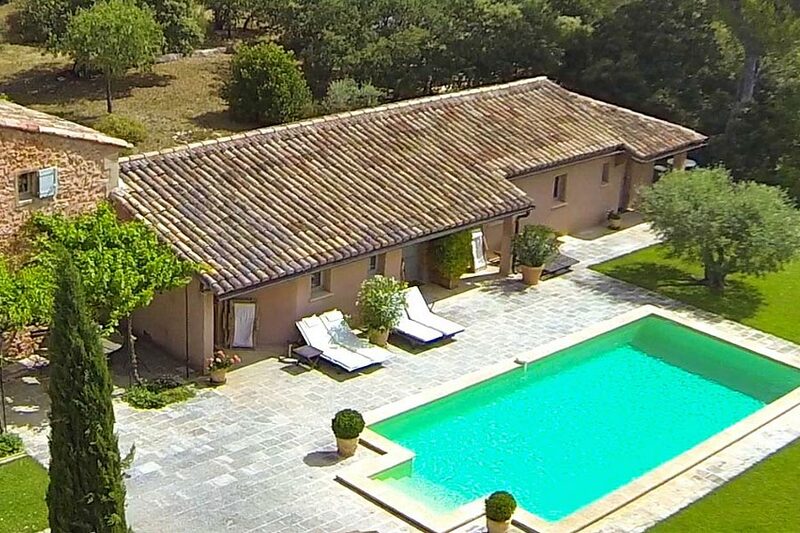 Located at the gates of an authentic village of Provence, in an orchard of cherry trees, the house of Hélène offers three beautiful guest rooms. 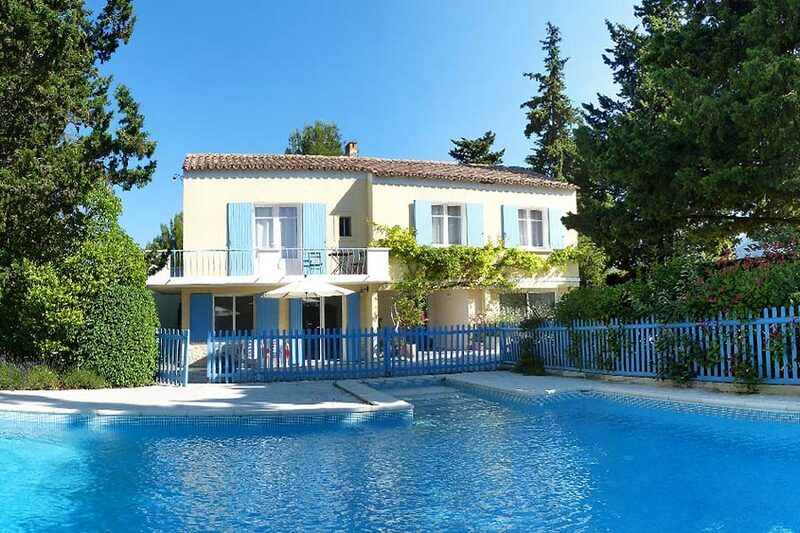 Located in Provence, in the middle of Parc regional du Luberon, this bastide from the 17th century is owned by our family since 120 years is in the heart of La Combe de Lourmarin separating the big Luberon from the small Luberon. Old silkworm farm of 1750 that has keeped its charm and authenticity. 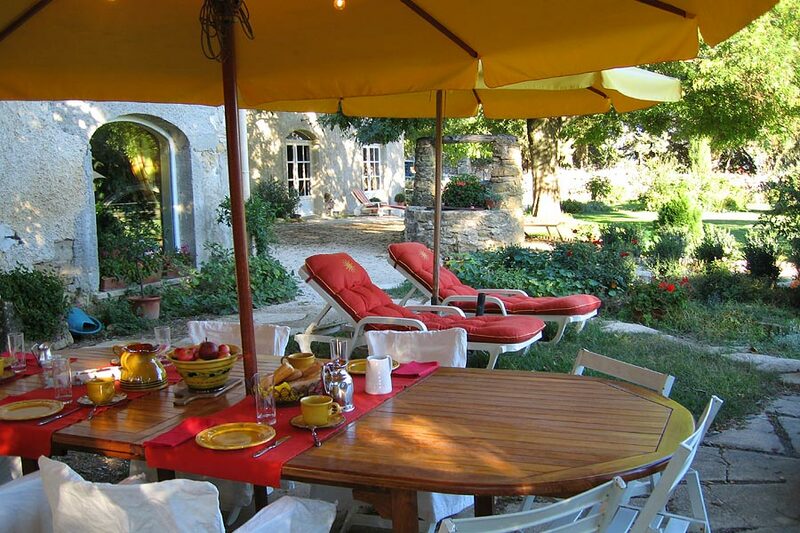 This guest house, located in the heart of the Luberon, offers 5 charming rooms and a cottage. Close to many interests. 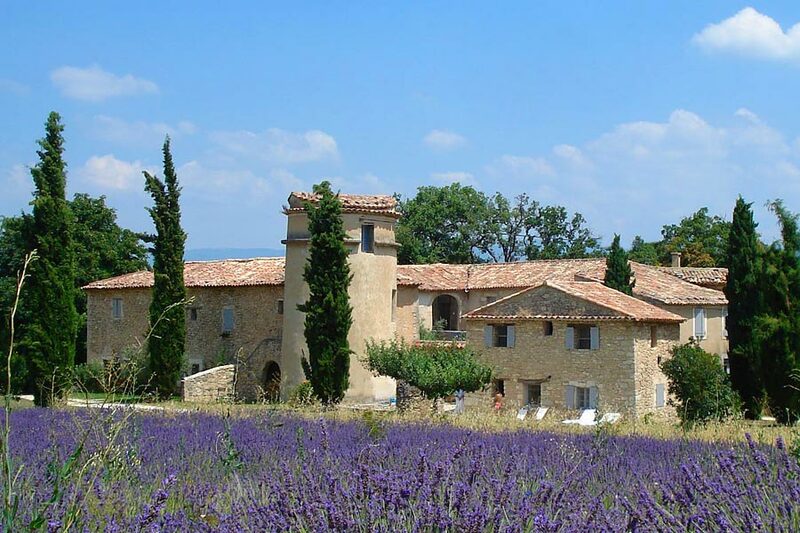 Surrounded by lavender fields and with a view on Mont Ventoux, this beautiful site is renowned for its quiet atmosphere and peaceful environment. 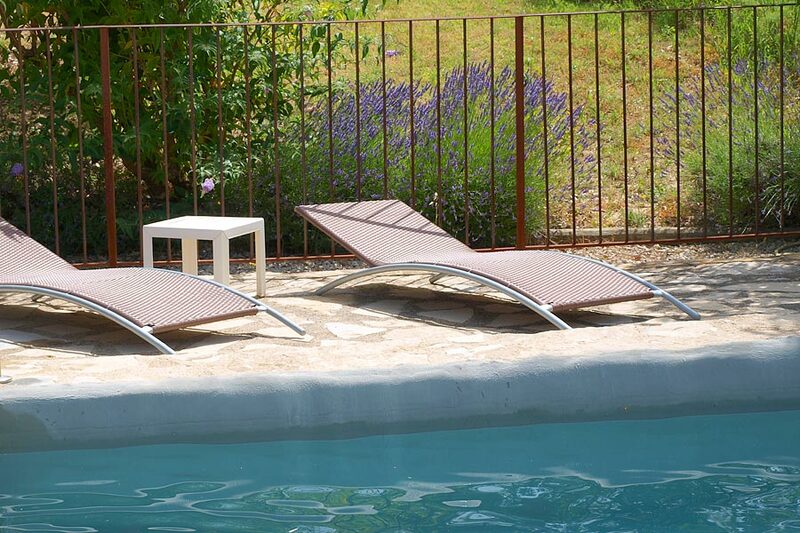 We invite you to enjoy our furnished rental houses for short or long stay. 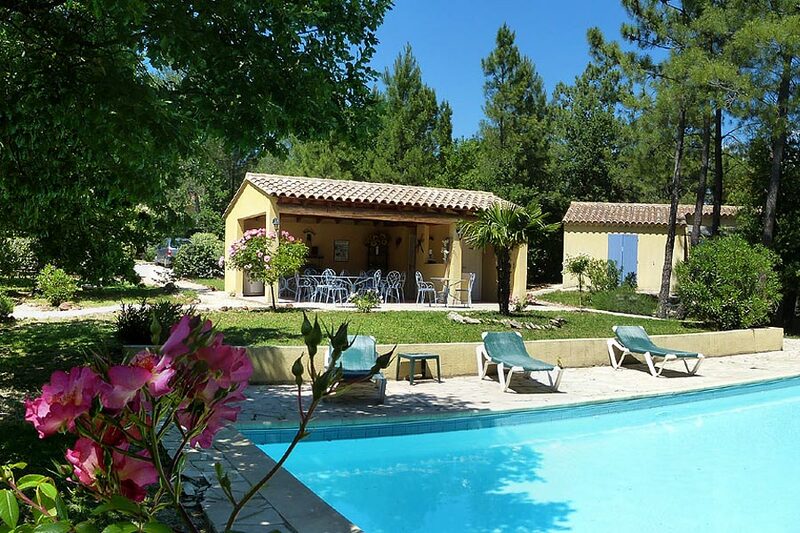 Our rentals are fully equipped apartments and houses with pool and tennis facilities to get the best comfort during your stay. Our two attractive and sumptuously decorated guest rooms can accommodate 2 or 3 people. 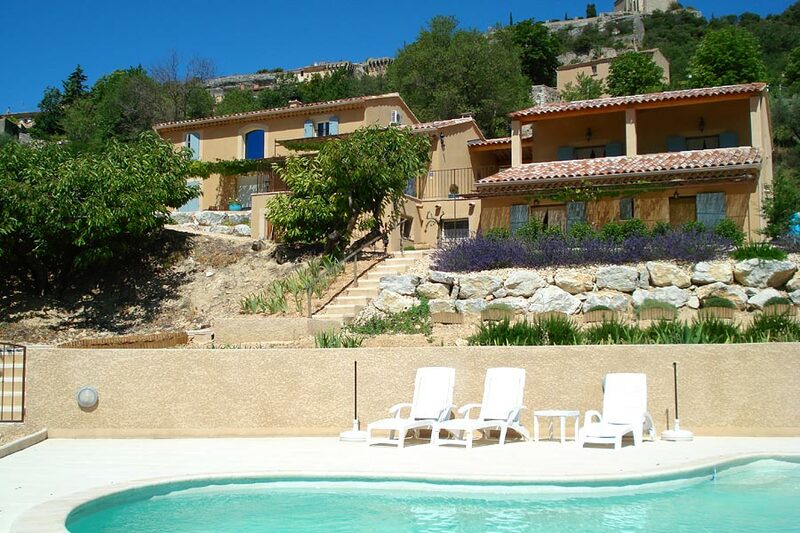 Each one has a privileged view of the Luberon Mountain. You will find everything you need for relaxation and getting in shape. 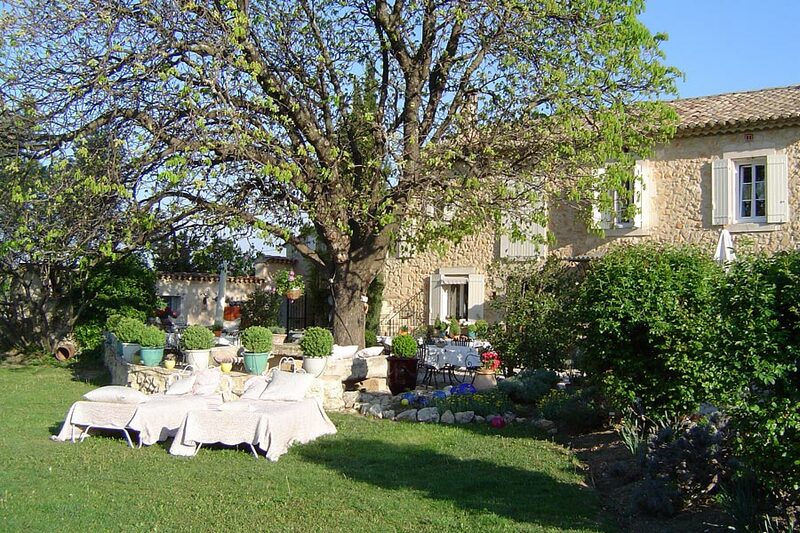 Gay stop in Provence - Jean-Michel and Franck are pleased to welcome you at their 100% gay haven. 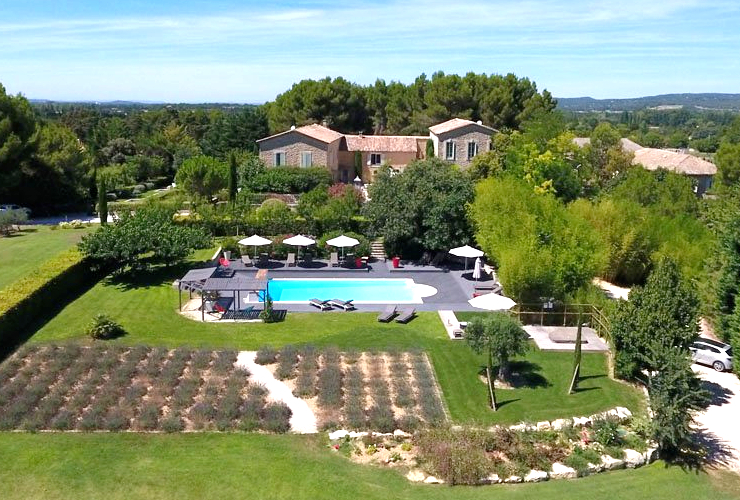 Surrounded by olive trees and lavender, enjoy a relaxing stay around the heated swimming-pool amidst the lush garden and terraces. 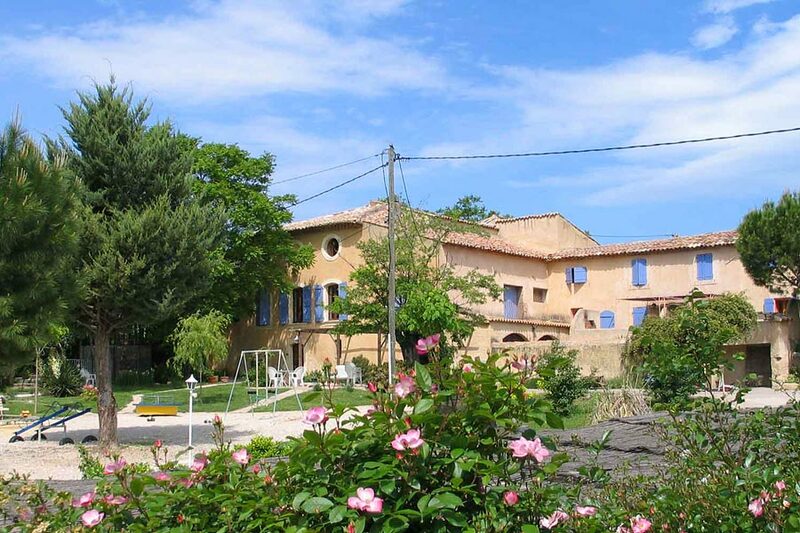 Come and visit our 17th Century farmhouse located at the entrance of the village of Goult. 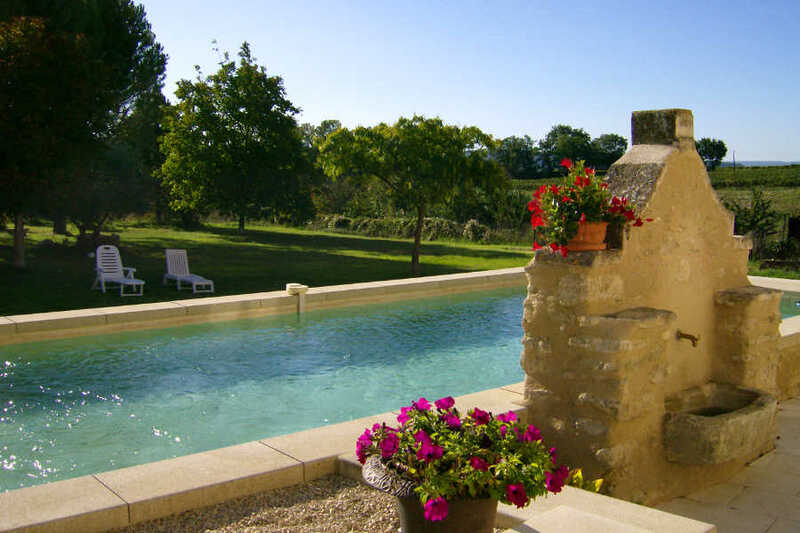 You’ll discover the old house with its authentic “calades”, its dried stone walls, its trees and its swimming pool. 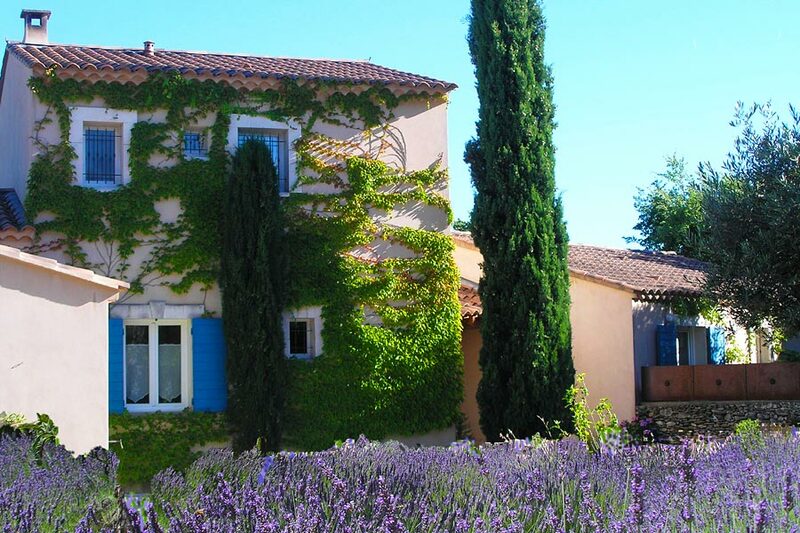 Crazy in love with our beautiful Provence, we will be delighted to welcome you to our two beautiful guest rooms and our three charming suites. 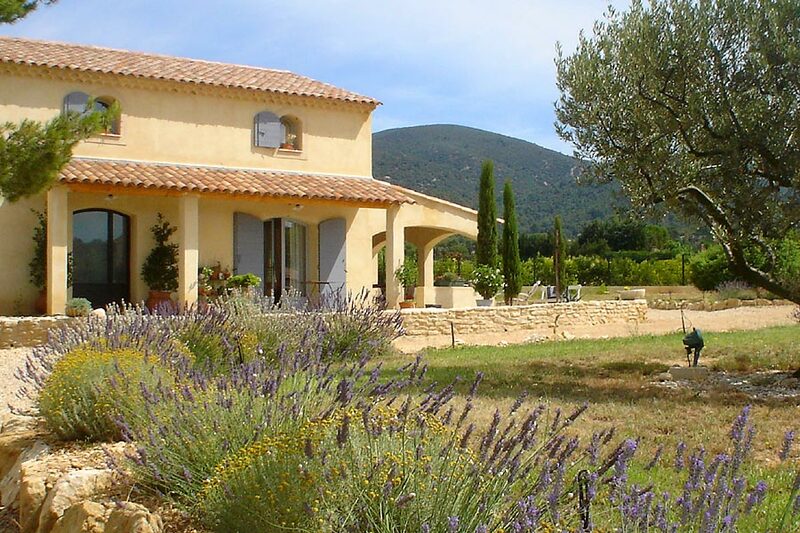 "La Luberonne" is in the heart of the Natural Park of the Luberon. 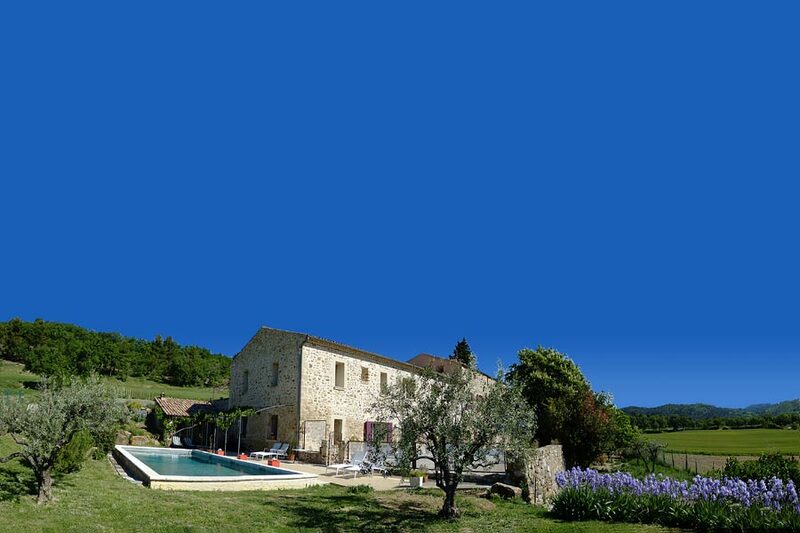 Located only 200 meters from the center of the village of Lourmarin, La Luberonne is ideally situated for visiting the Luberon. 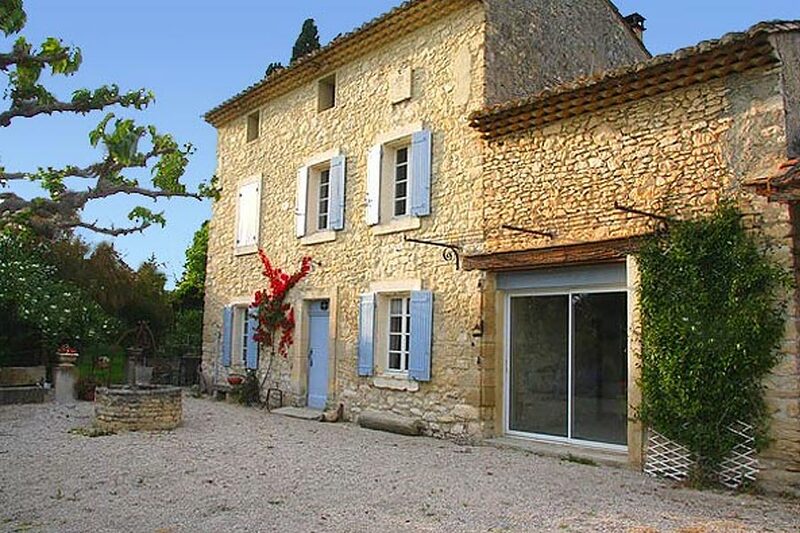 1,2 miles away from downtown Lourmarin, « La Bohème » welcomes you in our family house, overlooking the Luberon massif. 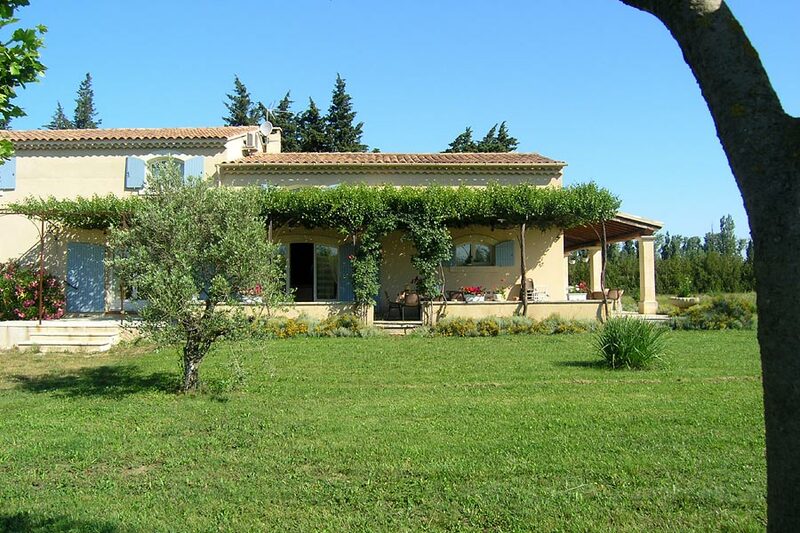 In the Park of Luberon in the "Haute Provence", to 5 km of the center of Manosque, on the road of Montfuron located at the center of a property of 80 hectares.